Netflix has announced that Nintendo is going to suspend access to the streaming service as of January 31, 2019. This means that Wii users will require an alternative media streaming device to continue enjoying Netflix programmes. 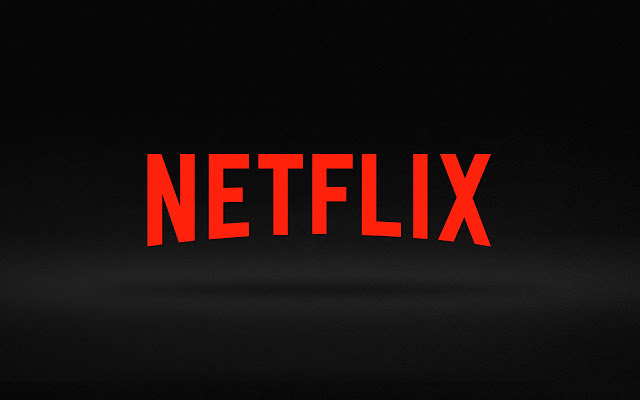 The Wii supports for streaming Netflix started in October 2010 and it proved very popular. At that time, as many as 25per cent of Netflix subscribers were accessing the service through the Netflix Channel on the Wii. Thus, it was surprising that Netflix isn’t available on Nintendo’s latest console, the Switch. Many hope that the end of support for the Wii is because Nintendo is set to support Netflix on the Switch.